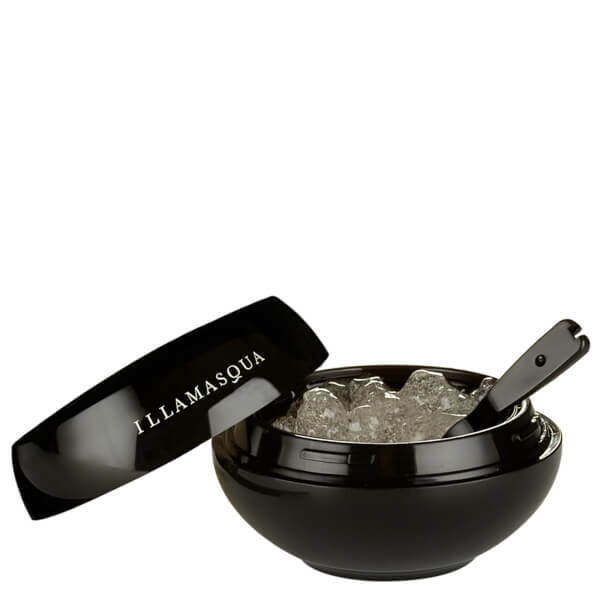 Achieve a super smooth, flawless complexion with the Hydra Veil Primer from Illamasqua. Enriched with Microalgae and Vitamins C and B3, its clear gel formula infuses optimum hydration, whilst Plant Extracts calm and comfort skin to leave it fresh, rebalanced, healthy-looking. Deeply nourishes your complexion to create the perfect base for make-up application. Made in Thailand. Vegan Friendly. Prior to foundation application, use the spoon provided to apply one scoop to the palm of your hand. Using a foundation or highlighter brush, gently brush the product from your hand and apply all over the face, right up to the lash line until the product is absorbed. Aqua (Water, Eau), Glycerin, Butylene Glycol, Peg-240/Hdi Copolymer Bis-Decyltetradeceth-20 Ether, Phenoxyethanol, Niacinamide, Chlorphenesin, Ethylhexylglycerin, Inulin Lauryl Carbamate, Sodium Hyaluronate, Alcohol, 3-O-Ethyl Ascorbic Acid, Disodium Edta, Sodium Ascorbyl Phosphate, Sodium Phosphate, Parfum (Fragrance), Methylisothiazoli- None, Acmella Oleracea Extract, Potassium Laurate, Caprylic/Capric Triglyceride, Bht, Haematococcus Pluvialis Extract, Sodium Chloride, Tocopherol, Butylphenyl Methylpropional, Limonene.